It’s the pinnacle of Honda engineering: a front-wheel drive hatchback that’s the latest – and fastest – to display the Type R badge. The Japanese are crazy about their automobiles. While most of their output is for mass consumption, there’s that niche market that wants to go faster and turn the tightest corners on roads specially built for this specific demand. While the regular off-the-production-line Honda Civics are cool, built to last, and come with a slew of aftermarket parts to modify and personalize your OEM ride, there’s the brand’s Type R line and the 2015 Civic Type R has arrived. 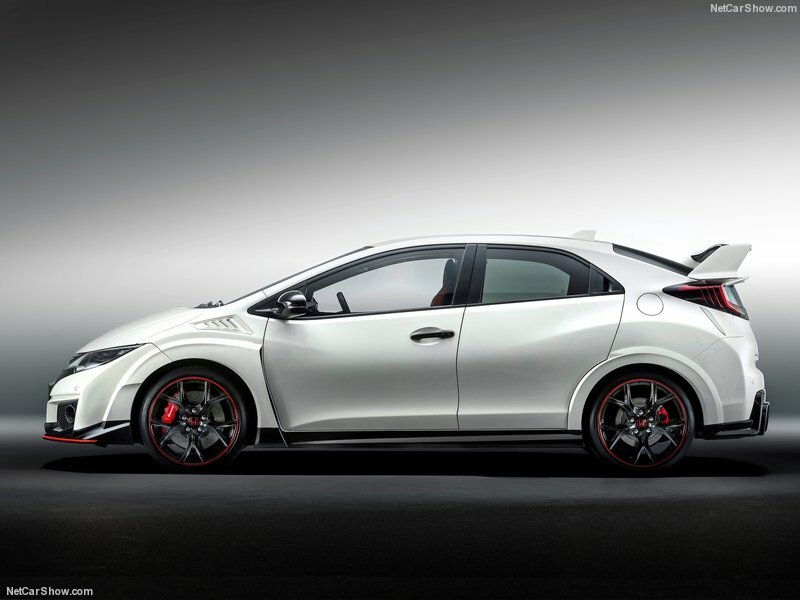 Autocar has the word on this newest-generation Type R beast, reported to be the fastest and most powerful hatch to date. At just 2,500 RPM, the 2015 Civic Type R outputs 310 horsepower and 295 pound-feet of torque, thanks to its 2.0 L turbocharged i-VTEC 4 engine. Zero to 62 miles per hour (99.78kph) happens in 5.7 seconds with a top speed of 167mph (268.7kph). 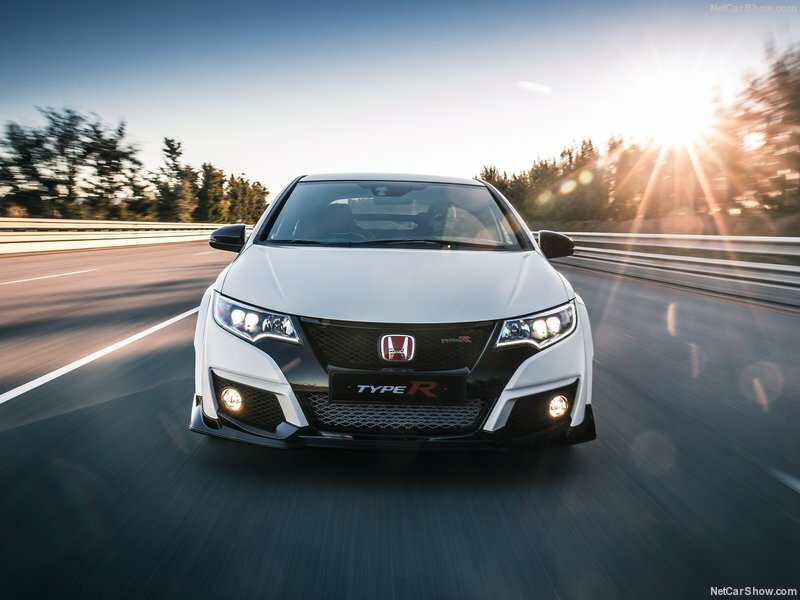 The new Type R has a ‘Dual Axis Strut’ front suspension system, with a stiffer rear suspension, adaptive dampers for its four corners, a +R driving mode, and high-performance Brembo brakes. 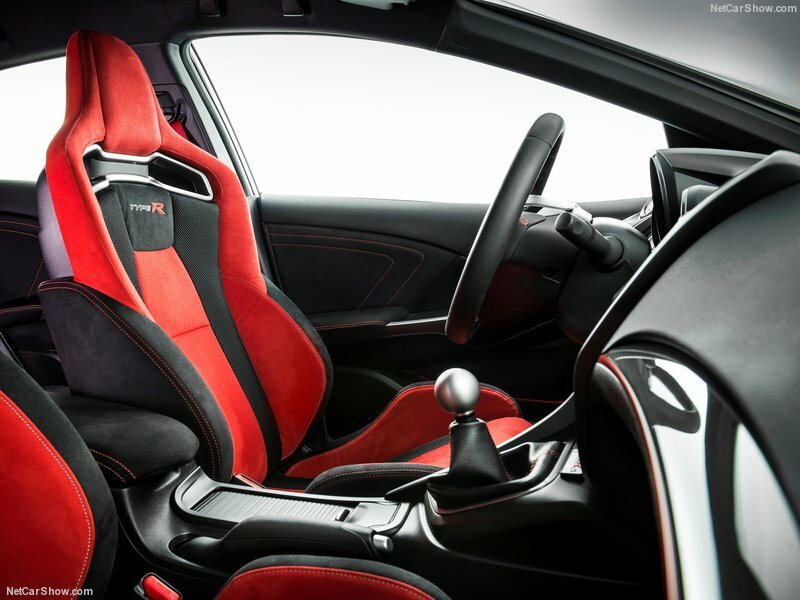 Of course, the red-stitched interiors come standard.